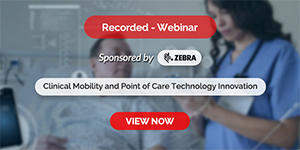 Technology has become an integral part of our daily interactions, even within the hospitals and healthcare facilities we rely on in times of illness and injury. New technologies and systems are being developed every day, advancing the ways that we treat and maintain the health and wellbeing of diverse populations. 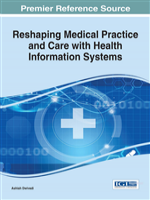 Reshaping Medical Practice and Care with Health Information Systems explores the latest advancements in telemedicine and various medical technologies transforming the healthcare sector. Emphasizing current trends and future opportunities for IT integration in medicine, this timely publication is an essential reference source for medical professionals, IT specialists, graduate-level students, and researchers. It covers a wide array of topics like digital health records, e-health, medical technologies, patient-centred care, technology-assisted surgery, telemedicine and many others.